Welcome to Lincoln Hills Construction! We are a local General Contracting company serving Placer, Sacramento, Sutter & El Dorado Counties. Marc Boisvert is the owner/operator of Lincoln Hills Construction and we are an active member of the Lincoln Chamber of Commerce and Better Business Bureau. 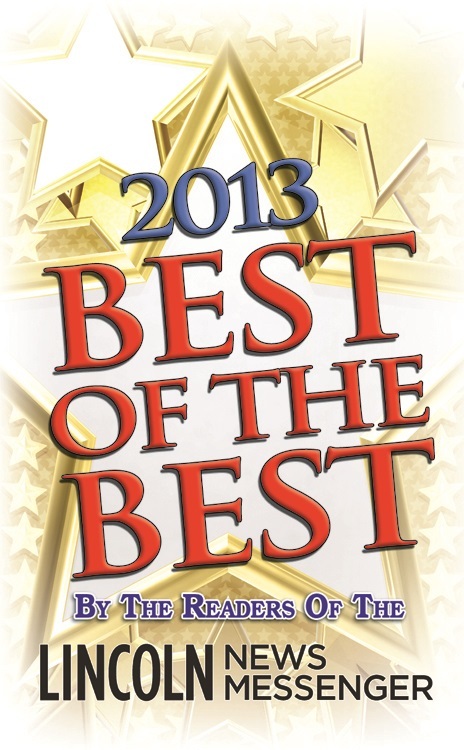 Marc was also voted Best Contractor in both 2013 & 2014 by readers of the Lincoln News Messenger! For over 30 years, Marc has specialized in construction on residential homes ranging from upgrades, complete remodels to full scale room additions and restoration. We also have completed several commercial projects ranging from office TI to restaurant upgrades. The menu above provides more detailed information on our company and services. Voted Best Contractor 2013 & 2014 !